The VPN Lab - VPN Guides - Hulu Guides - Does NordVPN Work With Hulu? 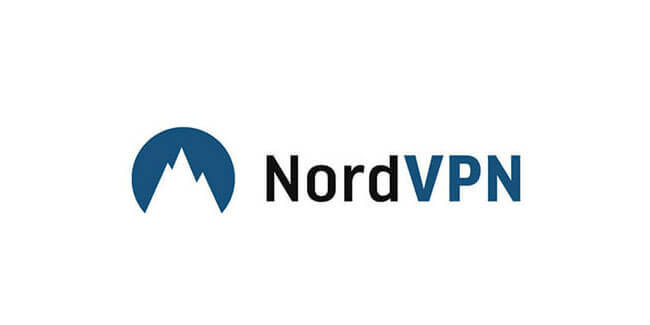 With over 5,000 servers in 60+ countries, strong encryption, excellent security suite, strict no-logging policy, and blazing speeds, NordVPN is one of the best and most popular VPN services in the world. 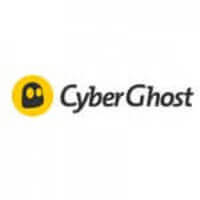 It is a VPN that understands its users’ needs and packs just the kind of features you need, whether you just want to surf anonymously, torrent securely or stream anything on the web glitch-free. As you may already know, NordVPN is one of the rare VPN services that still work with Netflix. If you are wondering whether the same is true for Hulu, you have come to the right place. Here are the results of our latest NordVPN Hulu test. If you dig through the support section of NordVPN’s official website, you will come across the interesting claim that you can access Hulu no matter which NordVPN server you choose, as long as you are using a desktop or laptop computer. According to our tests, this is not exactly true – but wait, we do have good news. What is interesting is that the same article that contains the abovementioned claim also includes a highly valuable list of NordVPN US servers that you should use to unblock Hulu if you are using a device other than a desktop or a laptop computer. 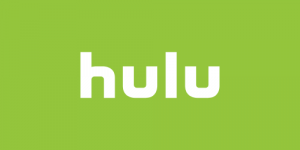 After running further tests, we have discovered that virtually all servers on the list actually work with Hulu, regardless of whether you are on a computer, smartphone, smartTV or any other device. Before we share the list of Hulu-friendly NordVPN servers with you, we would like to inform you about an important issue. Namely, while NordVPN is generally known for great speeds, you may have to go through a relatively lengthy loading time before you actually get to watch Hulu content. However, since most VPNs do not work with Hulu at all, this should not be considered a major issue. We just want you to be warned, so there are no unpleasant surprises. # 581-584, 593-600, 837-840, 844-847, 916-919, 1046-1141, 1146-1153, 1162-1171, 1194-1195, 1212-1239, 1248-1255, 1260-1287, 1297-1312, 1314-1317, 1322-1353, 1358-1373, 1402-1405, 1410-1421, 1426-1429, 1434-1457, 1470-1471, 1484-1491, 1500-1503, 1512-1515, 1520-1539, 1560-1563, 2400-2411, 2452-2472, 2480, 1572-1607, 1612-1619, 1628-1667, 1672-1695, 1700-1732, 1734-1749, 1754-1765, 1770-1789, 1798-1809, 1814-1853, 1862-1869, 1882-1885, 1890-1893, 1902-1905, 1910-1953, 1958-2029, 2034-2045, 2048-2203, 2216-2223, 2228-2307. Important Note: Servers get blacklisted on a daily basis, which is why NordVPN constantly refreshes its list of servers that work with Hulu. If you are having trouble accessing Hulu via some of the servers listed above, be sure to reach out to NordVPN’s support staff to get the freshest information on which servers are most likely to provide the optimal Hulu streaming experience.